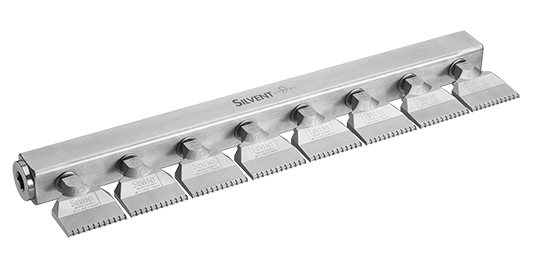 Air knives are most commonly used to blow away liquids, grime, airborne debris, etc. from surfaces or objects. 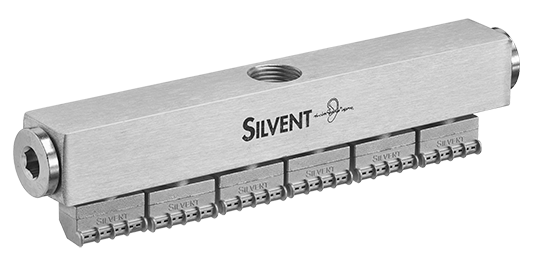 Silvent air knives create a broad and effective flow of air that produces a pneumatic scraping effect without mechanical contact. 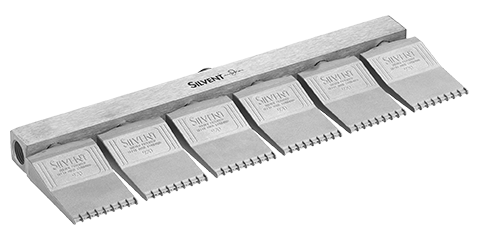 All Silvent air knives feature the optimal combination of high blowing force, low energy consumption and low noise levels. Do you need help with your blowing application? Click here for more information.